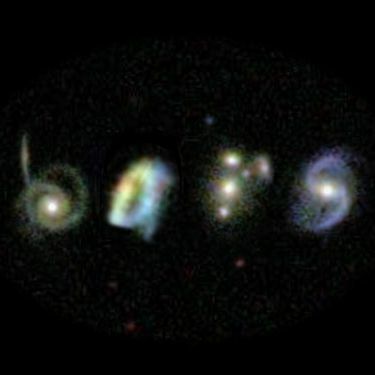 Galaxy Zoo: Bar Lengths is Complete! Next Next post: Mom! You’re Messing Up my Mane!